This product is designed for everyone, especially expectant mothers. This won't clog your pores, you have enough to worry about :) Not just for Mothers to be, but great for anyone with stretch marks or dry skin. This is one of my favorite body butters, and beyond epic for hands and feet as well. I use this when I am fluctuating in weight and it does wonders for thighs and hips as well as belly. The consistency is liked whipped butter. Spreads easily + safe for pregnancy + while nursing. 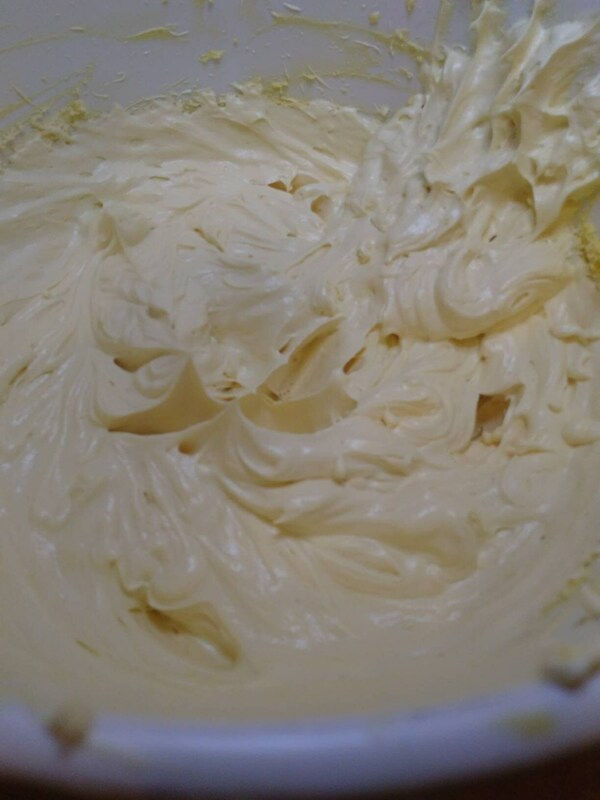 Organic Shea Butter soothes and protects skin, leaving a breathable barrier on your skin. Organic Hemp Seed Oil has an ideal balance of fatty acids for skin, as well as protein, which helps to aid in rebuilding healthy tissue. It also penetrates quickly to the deepest layers of skin, instantly soothing irritation and redness along with providing lasting benefits. Organic Pumpkin Seed Oil helps keep skin elastic + reduces chance of stretch marks. Organic Rosehip Oil is rich in Vitamin A + keeps tone even + smooth. Organic Jojoba Oil helps to make this butter glide gently over skin without tugging or pulling. Organic Sunflower provides Vitamin E.
A 16 oz jar is enough to last between 6-9 months of daily use. Apply 1-3 times per day. Massage in small circular strokes until absorbed. Can also be used on Hips, Thighs, and Breast Area. "Super excited to try this out and the stretch mark fade oil! Belly balm leaves your skin so soft and Jerra is so sweet :) thank you for the cinnamon toothpaste. Will buy bears beauty products again soon!" "This is my second time buying from here, i definitely recommend this shop. the seller is so sweet and helpful as well. belly balm leaves your skin moisturized and feeling good. i had to buy more!"